Great Investment Opportunity. Known as the Pinnacle Square Center. 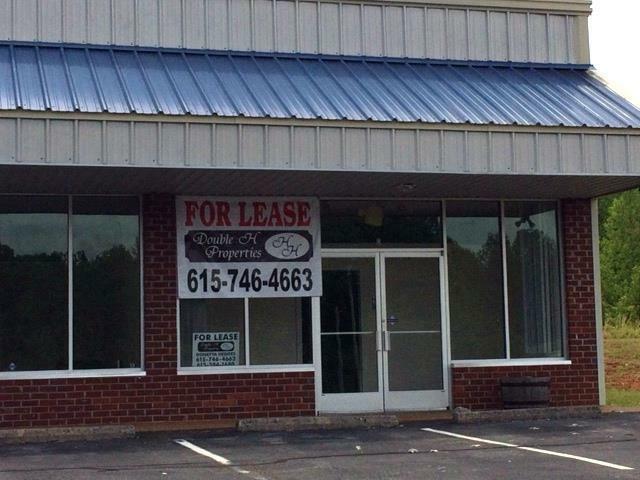 100% leased, 4 tenants. Great location from I-24 at exit 31. Twice Daily's, Burnett's Gas Station, and other commercial properties next door. Offered by Double H Properties. Copyright 2019 RealTracs, Inc. Information Is Believed To Be Accurate But Not Guaranteed.